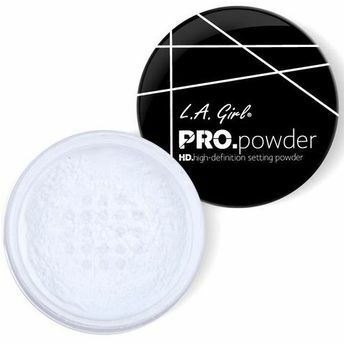 L.A.Girl presents a luxe finishing powder that sets the foundation and mattifies skin. 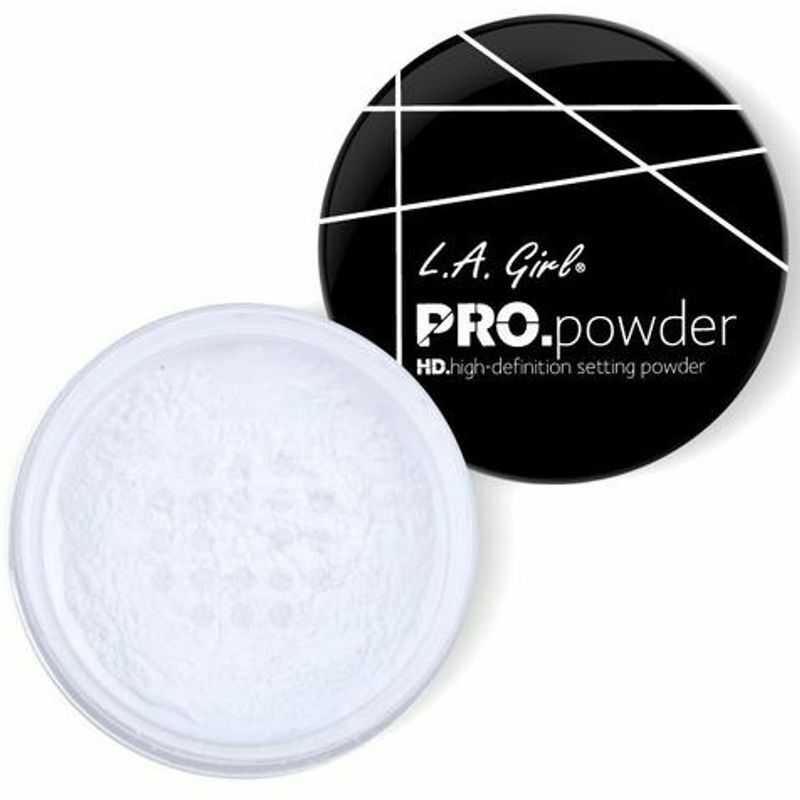 Made of 100% mineral silica, this pressed powder is a luxurious and versatile tool that perfectly sets your makeup while evening out the complexion, softening lines and imperfections for a glowing, radiant look. It provides a natural, matte and flawless finish, sets makeup for a long time and also preps and primes skin to give a flawless looking base makeup look! Additional Information: L.A. Girl Cosmetics is a renowned US based brand that focuses on meeting the beauty needs of every woman. They have a wide range of on-trend, innovative and high quality products for makeup enthusiasts all across the world. Explore the entire range of Compact available on Nykaa. Shop more L.A. Girl products here.You can browse through the complete world of L.A. Girl Compact .